My vegan challenge: how hard is it to change your diet? 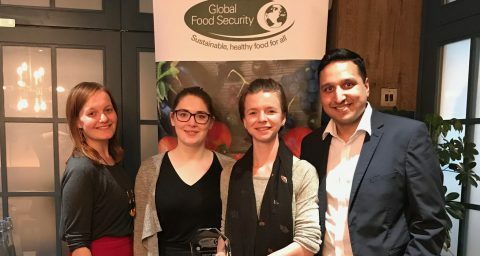 The Global Food Security programme’s Sian Williams decided to cut all meat and animal products from her diet to see how difficult it would be to eat more sustainably. Read more - My vegan challenge: how hard is it to change your diet? Delivering more sustainable food and farming has to start with reconnecting people with where their food comes from and how it is produced, says LEAF’s Annabel Shackleton. Do we need an IPCC-like international body for food? 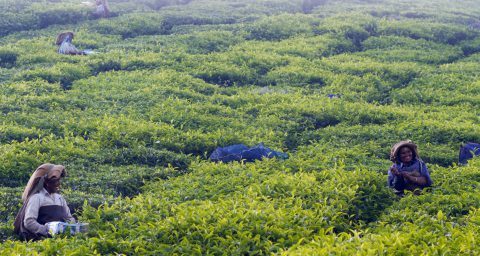 A common voice is needed to make the most of the evidence, says Global Food Security programme Champion Tim Benton. Read more - Do we need an IPCC-like international body for food?